If we want to ensure young people are to succeed in education or employment, be fulfilled within their families or become active contributors to their communities, then they need to develop certain attributes. Chief amongst these are self-belief, the resilience to bounce back from setbacks, a willingness to accept responsibility, the ability to plan and set goals and the capacity to build positive relationships with those around them. To financially support our students and our organisation, please consider becoming an Annual Member (you can subscribe for annual membership using the Subscribe button below) or if you would like to make a single or monthly donation, please use the Donate button below - you can also read more about the donation options and see our current Sponsors and Patrons below. or level of aspiration, need to learn to nurture these life-enhancing qualities." 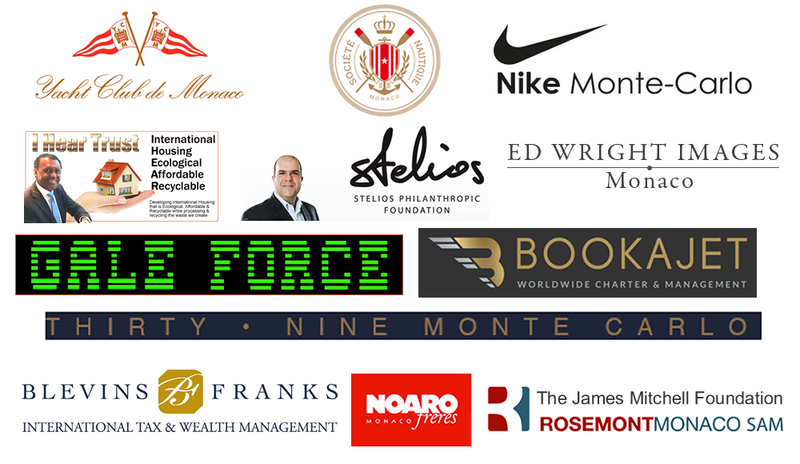 Work in partnership with us to support projects to benefit young people from the community of Monaco and surrounding areas, as well as your business. There are various ways in which you can support Outward Bound Monaco and promote your business. An Annual Pledge provides vital regular funds to OBM which are channelled directly into financially supporting course attendance for young people in our local community. One-off donations provide similar useful bursaries for course attendance or may be used to support specific events. Both obviously offer significant promotional opportunities for your business. 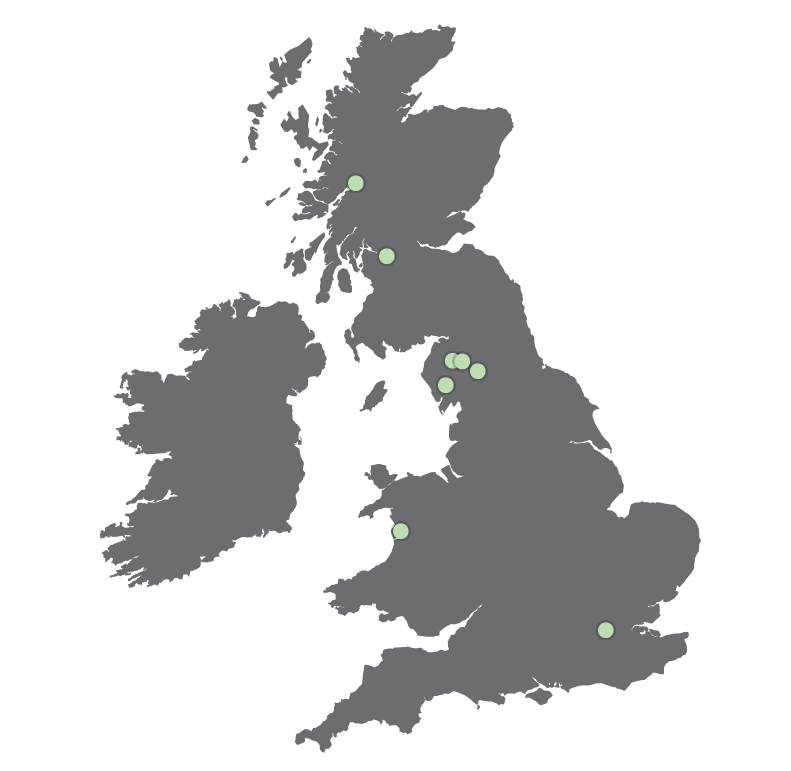 We offer a range of sponsorship possibilities, with their associated promotional benefits for businesses. One option is a 5,000 euros per year package which supports our efforts to send local children to Outward Bound courses.